Double lot in the heart of the Central West End! This gorgeous Greek Revival home is waiting for your finishing touch. Enjoy the original mill work and the period restored gas fireplaces. This home also includes two studio apartments that are attached to the building. The apartments are typically rented to medical students, but would make great in-law suites or and office or studio space. Access everything that the CWE has to offer with a short walk. Seller also owns the 4-family next door and would consider selling both properties individually. 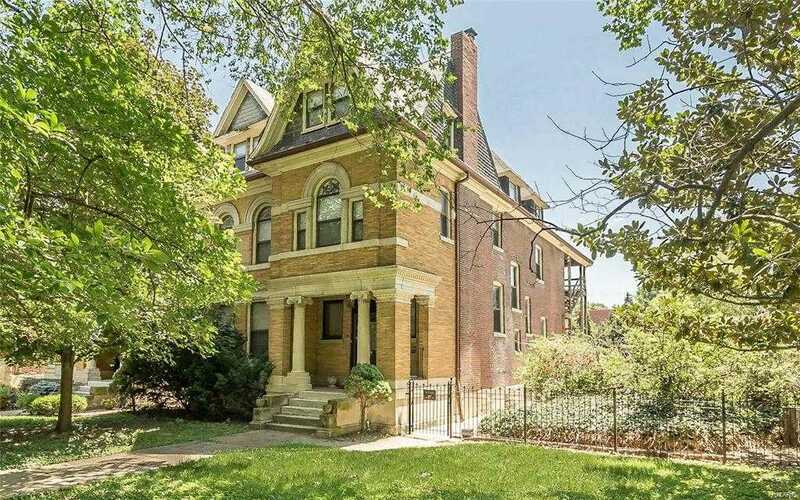 Please, send me more information on this property: MLS# 18057328 – $800,000 – 4330 West Pine West, St Louis, MO 63108. I would like to schedule a private showing for this property: MLS# 18057328 – $800,000 – 4330 West Pine West, St Louis, MO 63108.